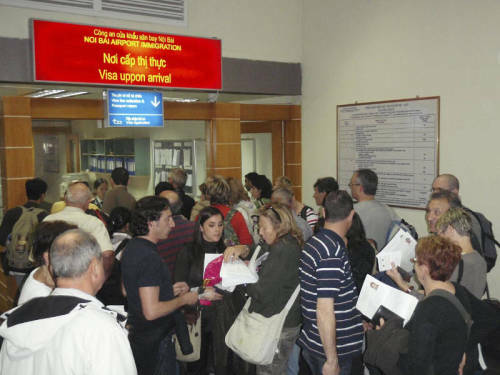 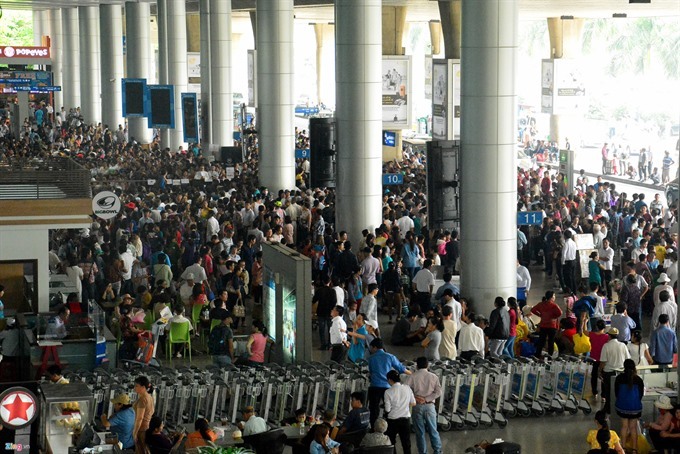 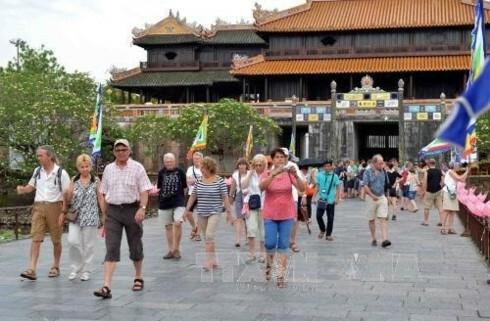 The Vietnam Tourism Association (VITA) has proposed the Government exempt all international visitors to Vietnam from the visa fee from July and December this year to rein in the continued fall in foreign arrivals. 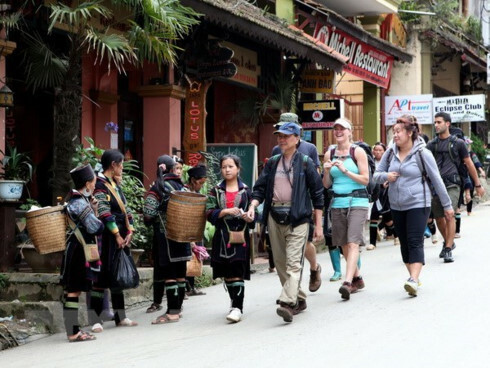 Vu The Binh, vice chairman of VITA, said if the visa fee of US$45 per person was removed, local tour operators would be able to woo more international travelers as tourists could save not only the visa fee but also other service charges when applying for visa. 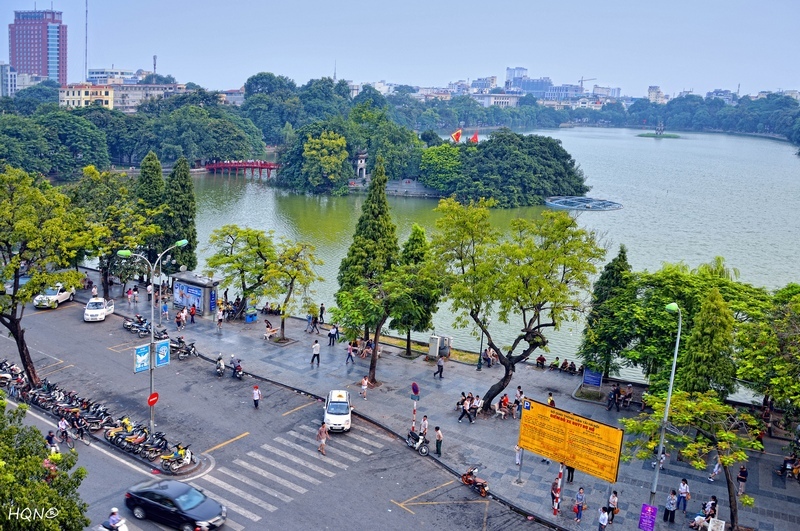 Besides the visa fee exemption, VITA suggests the Government approve value added tax (VAT) breaks and delay corporate income tax payments for travel enterprises and hotels for six months or one year so that they can have money for promotion programs to attract foreign visitors.